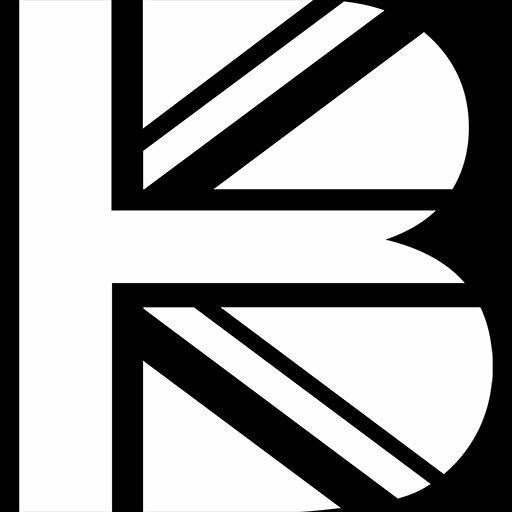 In 2017 the scheme continues, offering composers of the future new opportunities and year-round events to encourage and support their development. At the heart of the scheme the BBC Proms Inspire Competition for young composers offers its winners the unrivalled opportunity to have their composition performed by professional musicians at the BBC Proms, the world’s largest classical music festival, and broadcast on BBC Radio 3, as well as a coveted BBC commission. 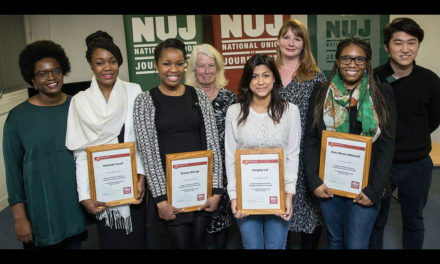 The search for the 2017 Inspire Competition winners is now open and runs for four months. The judging panel for the 2017 Inspire Competition is made up of renowned composers including Mark-Anthony Turnage, Kerry Andrew, Charlotte Bray, Hannah Kendall and Fraser Trainer as well as Director of the BBC Proms, David Pickard. 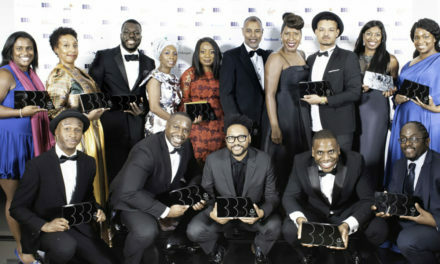 Past competition winners and highly commended composers are also invited to join the team of Inspire Ambassadors, who act as a sounding board and champion the work of the Inspire scheme across the UK. The 2017 Inspire Ambassadors are: Sarah Gait, Electra Perivolaris, Grace Mason, Sofia Swenson-Wright, Tammas Slater, Thomas Brown, Alex Jones, Ellis Howarth, Max Bilbe, William Kidner and Sarah Jenkins. This competition is open to UK residents only (including UK residents in the Channel Islands and the Isle of Man). 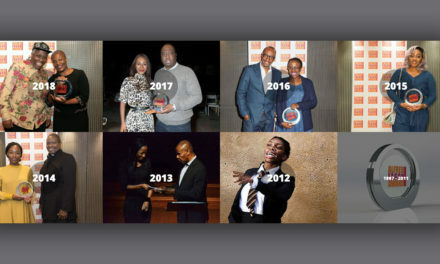 Entries will be judged in three categories: Junior Category (age 12-14) – for those aged between 12 and 14 at the closing date | Junior Category (age 15-16) – for those aged 15 and 16 at the closing date | Senior Category (age 17-18) – for those aged 17 and 18 at the closing date. 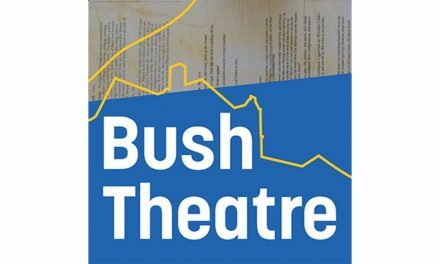 Entrants in the two Junior categories (aged between 12 and 16 at the closing date) must provide signed consent from a parent or guardian aged 18 or over. 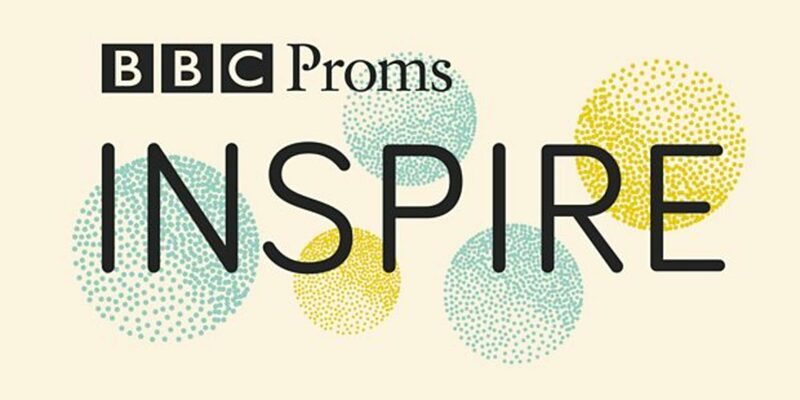 Complete entries must be submitted by post only to: BBC Proms Inspire Young Composers’ Competition, PO Box 7905, London, W1A 1UL. There are no restrictions on instrumentation, which may include voices, acoustic and/or electronic instruments and computer-generated sounds. Entrants must warrant that their entries are original, entirely their own work and do not infringe copyright or other third party rights. 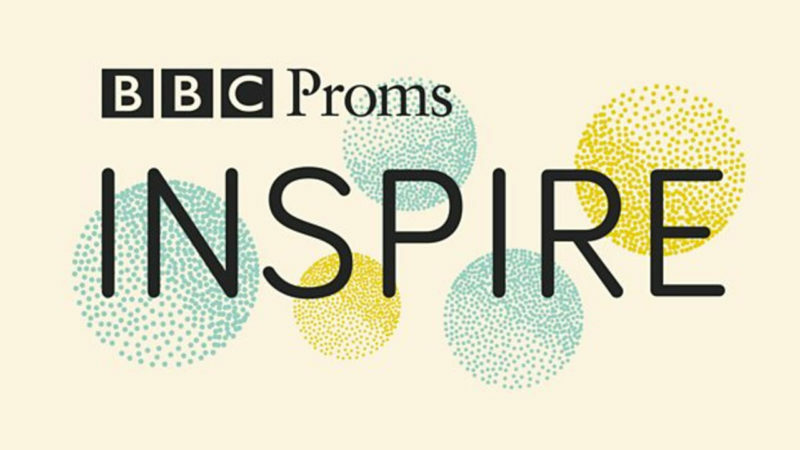 The closing date for entries to the BBC Proms Inspire Competition is Thursday 25 May.